Apple won back its crown as the most valuable publicly listed US company on Wednesday, ending the session with a market capitalization above recent leaders Microsoft and Amazon.com. 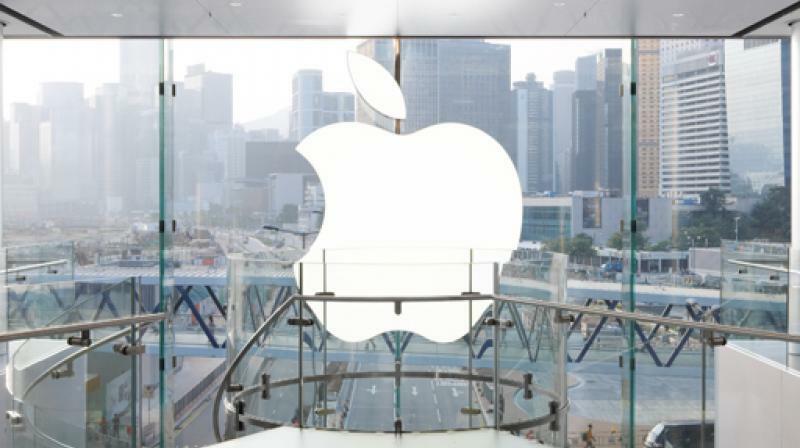 Apple edged up 0.03 per cent, putting its market value at $821.5 billion. Microsoft’s market capitalization ended at $813.4 billion after its stock dipped 1.11 per cent, while Amazon’s stock market value finished the day at $805.7 billion, in third place, after its shares slid 1.12 per cent.